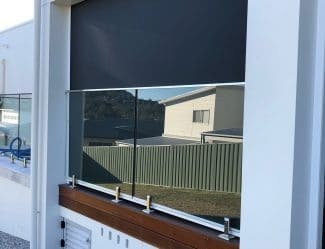 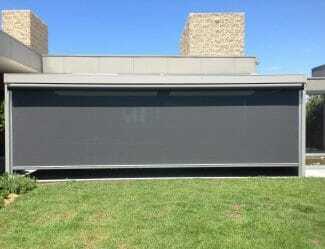 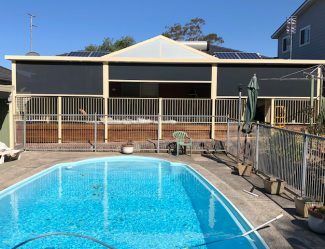 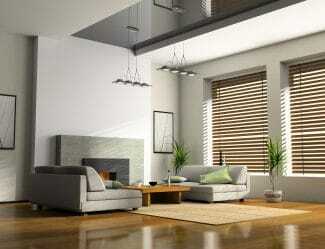 The Phoenix Blinds showroom in Illawarra showcases our product range including blinds, awnings and shutters. 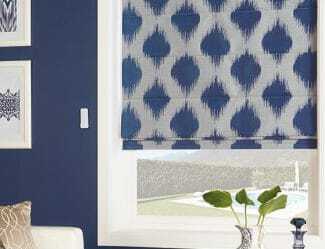 We have staff available who can assist you with the different types and styles as well as walk you through the colour and fabric options. 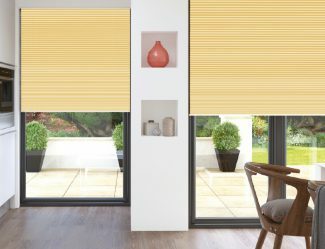 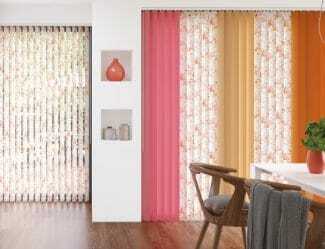 If you are uncertain which type of blinds you want then visiting our showroom to see functional displays can often be the best starting point. 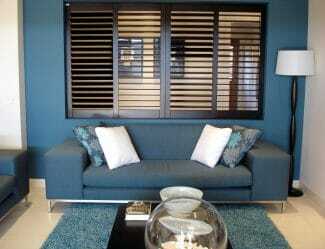 If you bring your plans and measurements with you then we can also give you a quote for any products that you like. 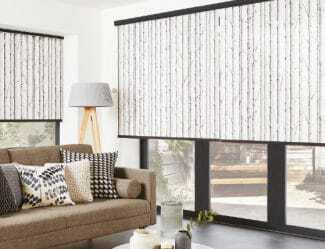 If you are unable to visit our showroom then you can view some of our product range online in our gallery or call (02) 4257 5822 to organise a free in-home consultation with one of our experienced sales reps.